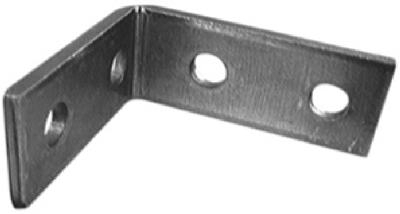 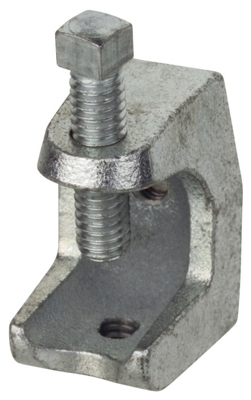 Beam Clamp, Malleable Iron, .25-In. 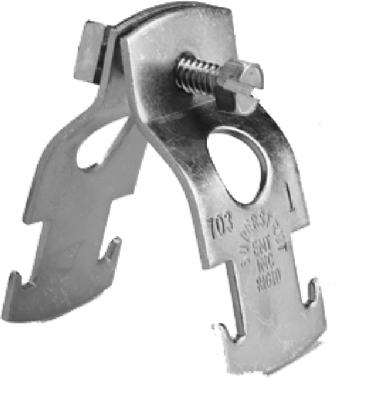 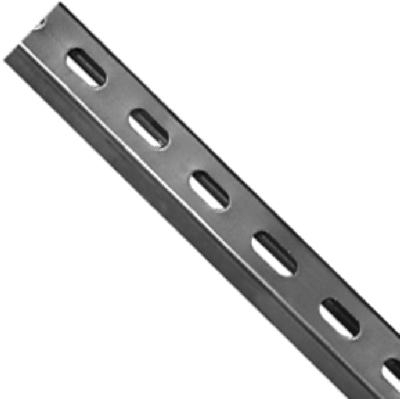 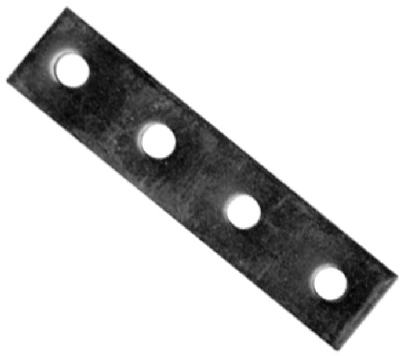 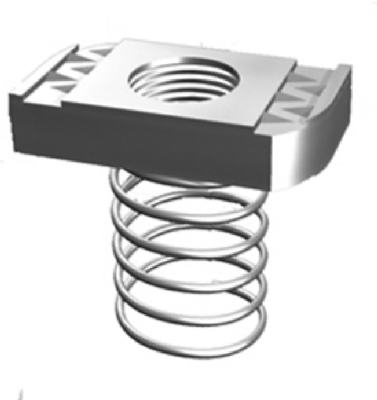 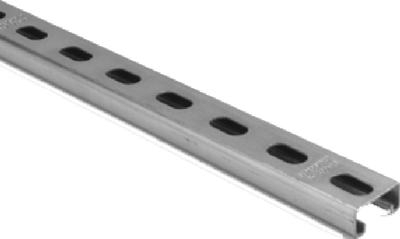 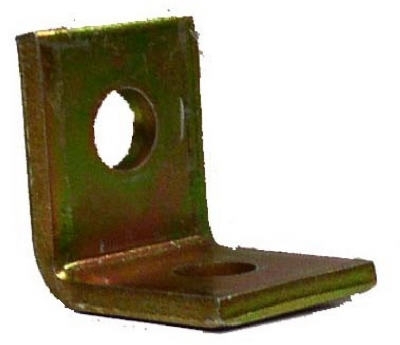 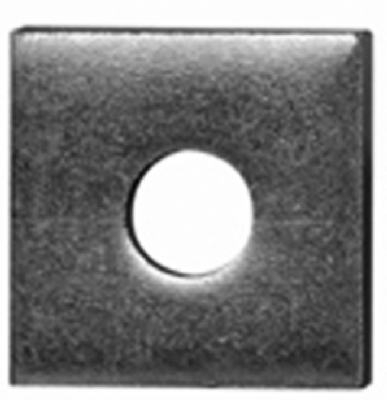 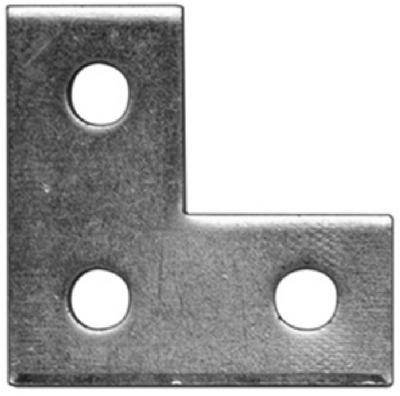 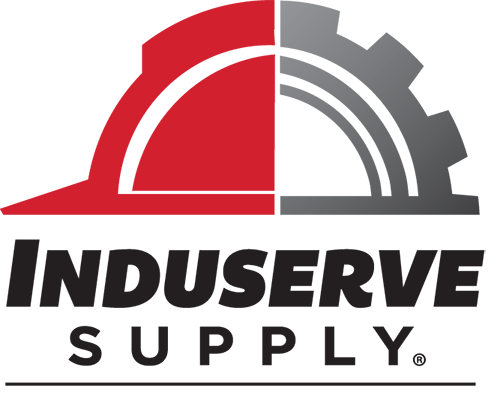 Beam Clamp, Malleable Iron, 3/8-In. 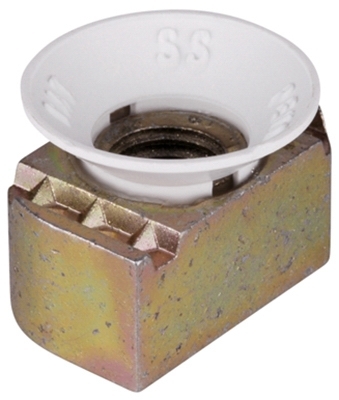 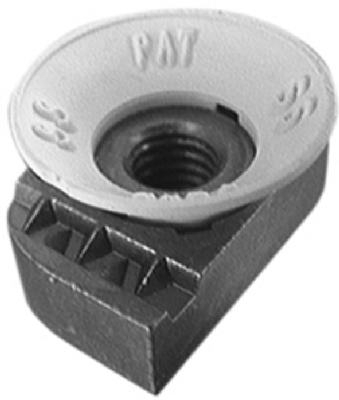 Cone Nuts, Nylon, .5-In., 5-Pk.